Phase 1 of SMS Implementation involves activities that are designed to help lay some ground work that you will need in order to begin implementing parts of your safety program. How are we currently managing safety? How do we ultimately want to manage safety? 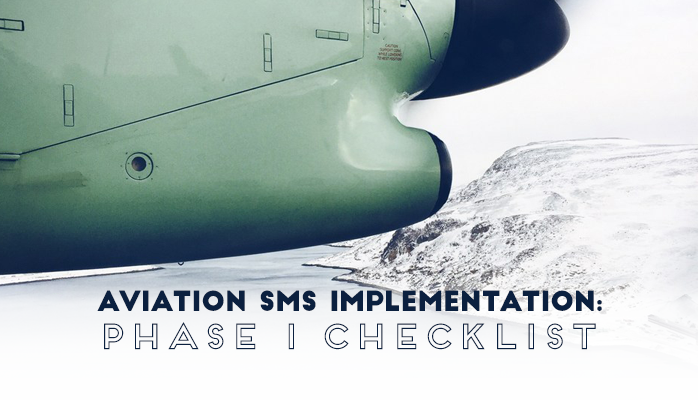 Why Download This Free SMS Implementation Checklist? Provides know-how for Phase 1. Download this checklist by filling out the form to the right! It's free!